Canada’s leading medical cannabis company by revenue is ready to expand into the United States “the moment it becomes allowable,” one of its executives said at MJBizCon in Las Vegas. Marc Lakmaaker, vice president of Alberta-based Aurora Cannabis, discussed the multinational cannabis producer’s plan to enter the world’s largest economy when relevant laws allow it to do so. Aurora – like all Toronto Stock Exchange-listed companies – does not engage in any cannabis-related activities in the United States, where marijuana is federally illegal. That leaves the Canadian Securities Exchange for companies with U.S. aspirations. The CSE allows companies to engage in U.S. cannabis-related activity so long as they comply with strict risk disclosure rules. Aurora spun off its American assets into Australis Capital, which commenced trading on the CSE as AUSA on Sept. 19. Australis is an investment company “that intends to acquire ownership interest in a variety of opportunities and asset classes in the cannabis and real estate sectors in the U.S.,” according to a regulatory filing. Aurora currently has no direct ownership interest in Australis. However, Aurora holds two warrants that would allow it to acquire an ownership interest in Australis if holding investments in U.S. cannabis assets becomes permissible within a decade. 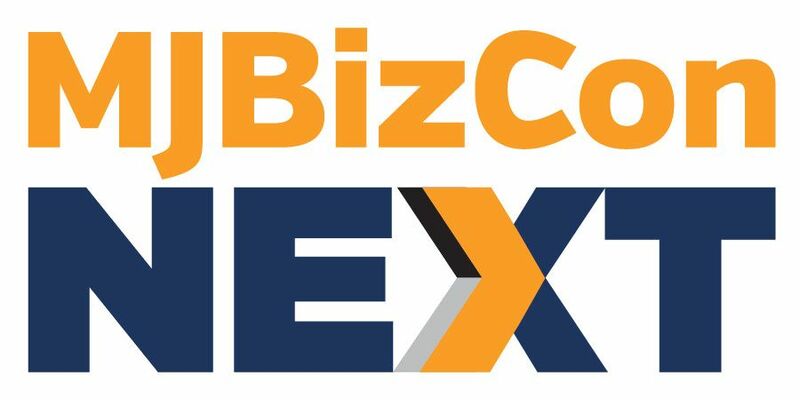 “By virtue of having the size that we do, having the currency and capital that we do, the moment the barriers are lifted, the moment it becomes allowable, we will be in the U.S.,” Lakmaaker said in a question-and-answer session with Marijuana Business Daily reporter Lisa Bernard-Kuhn at this week’s MJBizCon. Also in September, rival cannabis producer Aphria completed its divestment of U.S. cannabis assets with the sale of its remaining stake in Liberty Health Sciences. 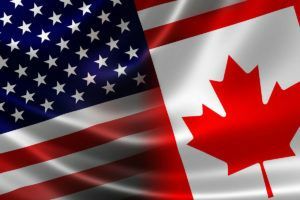 “We view this decision as only a temporary departure from investment in the U.S. cannabis industry until such time as U.S. federal cannabis laws are reformed,” CEO Vic Neufeld said at the time. Aphria retains an option to repurchase the Liberty shares for five years. Aurora trades on the New York Stock Exchange and Toronto Stock Exchange. Aphria trades on the New York Stock Exchange and Toronto Stock Exchange. Australis trades on the CSE. With a just released quarter earnings report CAN has done nothing but languish over the past couple of months. If this reporting is accurate where are the stock earnings going? Based on the stock price of AURORA, the money sure isn’t rewarding it’s shareholders at all.